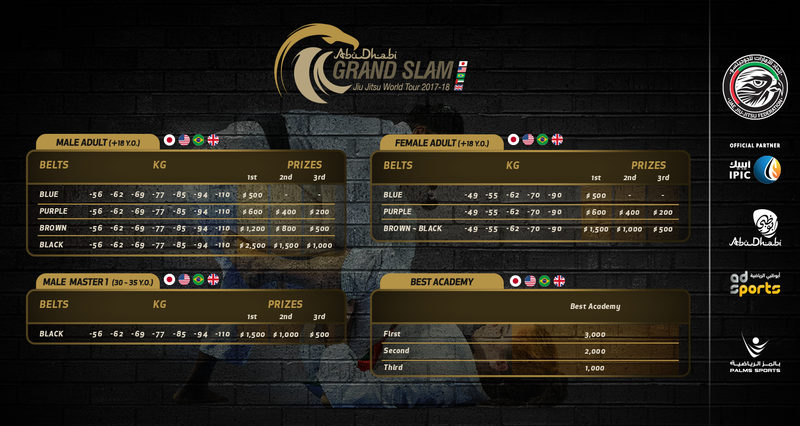 Abu Dhabi Grand Slam - London is part of the UAEJJF World Ranking and Abu Dhabi World Professional Jiu-Jitsu Qualifying Series. OPEN TO ALL NATIONALITIES ALL BELTS, JUVENILES, ADULTS, MASTERS & LEGENDS. 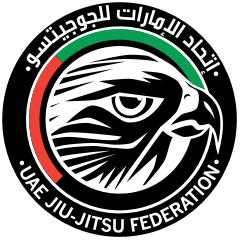 SATURDAY, MARCH 10TH - FIGHTS STARTS AT 10 a.m.
*Finals for Male and Female Adult and Male Master 1 Black Belt will take place on Sunday, March 11th at 3 p.m.
SUNDAY, MARCH 11TH - FIGHTS STARTS AT 10 a.m.
*Finals for Male and Female Adult and Male Master 1 Black Belt at 3 p.m.